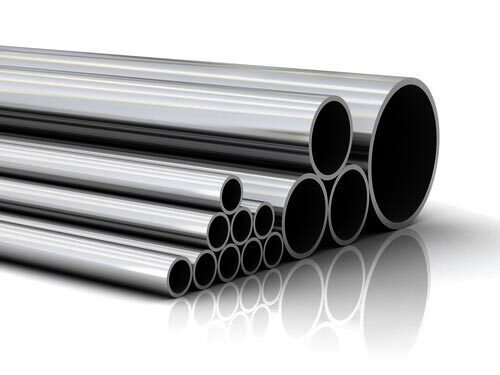 Steel Pipes, offered by us, are made from quality materials that ensure durable finish. 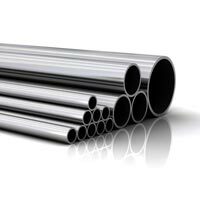 Our wide assortment of Steel Pipes includes Carbon Steel Pipes, Duplex Steel Pipes, and Stainless Steel Pipes. 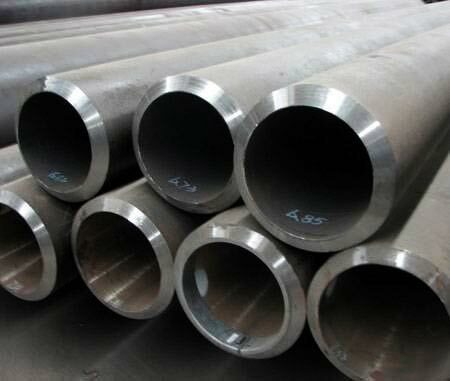 We manufacture the Steel Pipes at our own unit by utilizing well-tested methods. 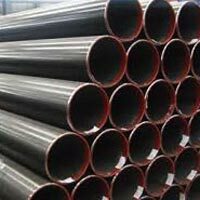 These Steel Pipes are available in various specifications in order to meet the diverse requirements of the clients. Our experts carry out strict quality-tests before the final dispatch of the Steel Pipes. 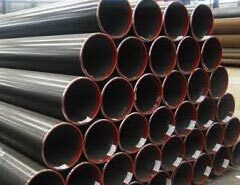 Bulk orders of the Steel Pipes are delivered by us within the stipulated time. 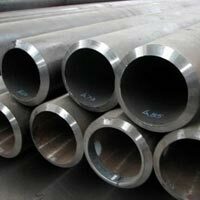 We offer Steel Pipes at competitive prices.